GDPR is set to pass into law on May 25th 2018. If you're not compliant, your company could be in for a big fine. 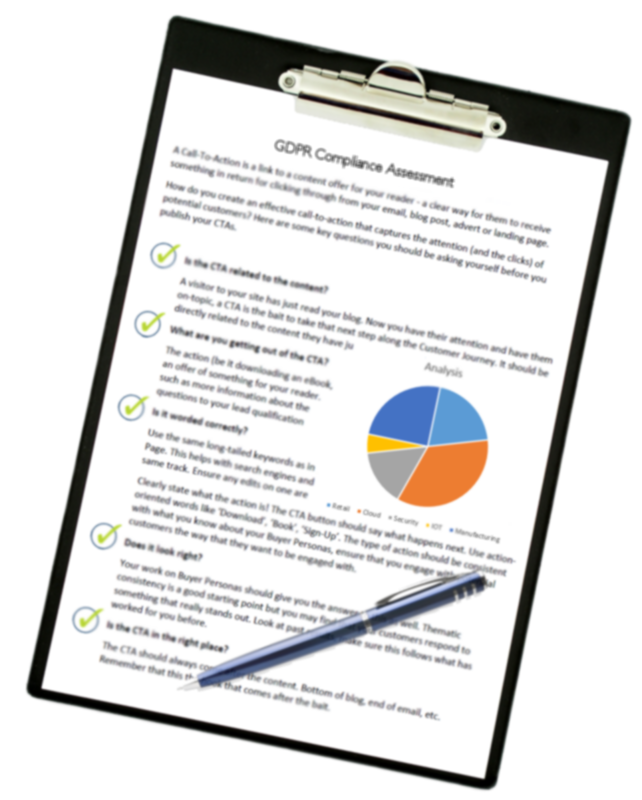 Register below for your free step-by-step guide towards becoming GDPR compliant.